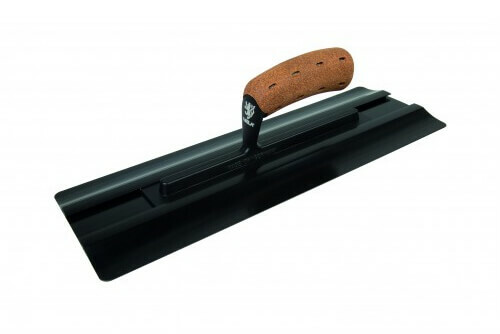 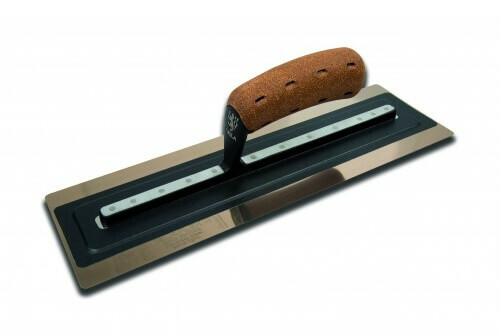 Available with 2 different handles, BiKoGRIP Cork and BiKoGRIP Soft - The BiKoGRIP Cork has proved to be the professionals choice. 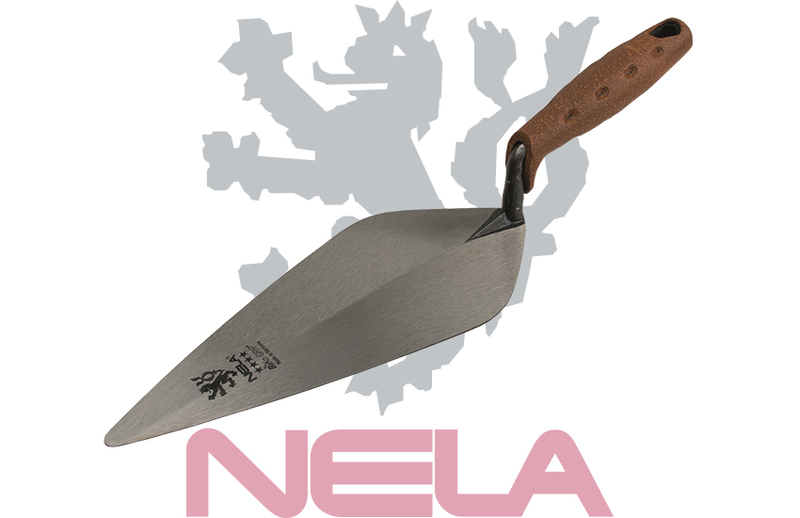 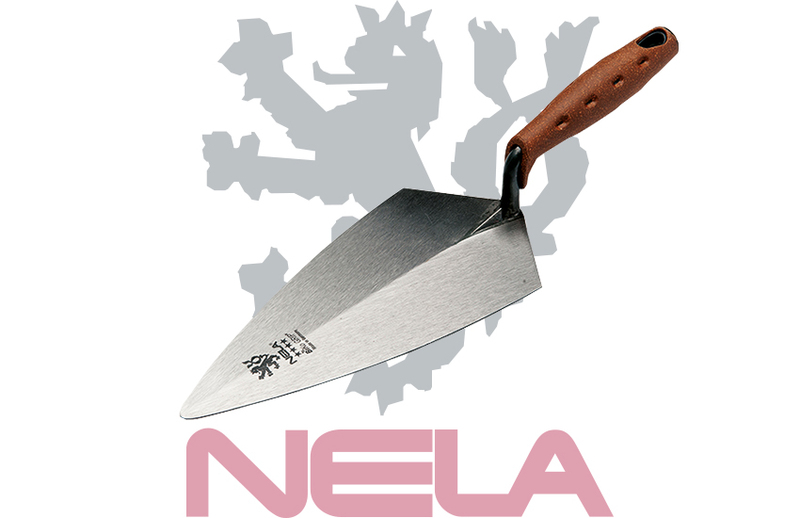 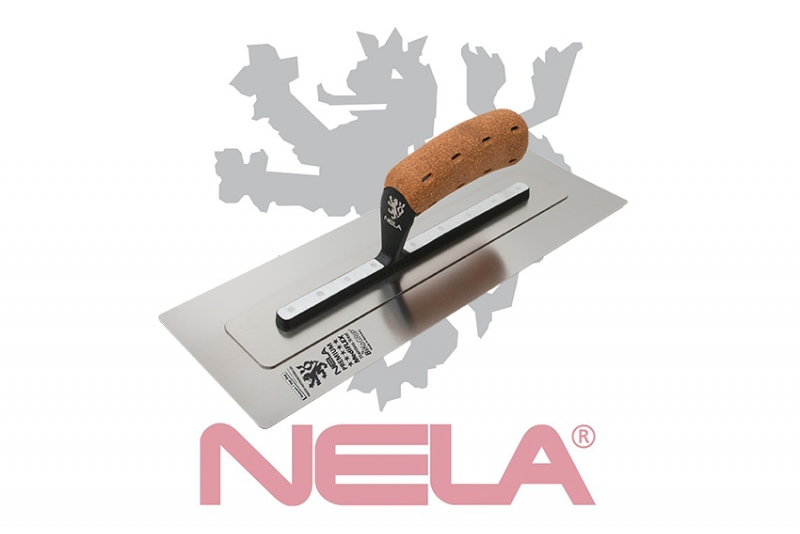 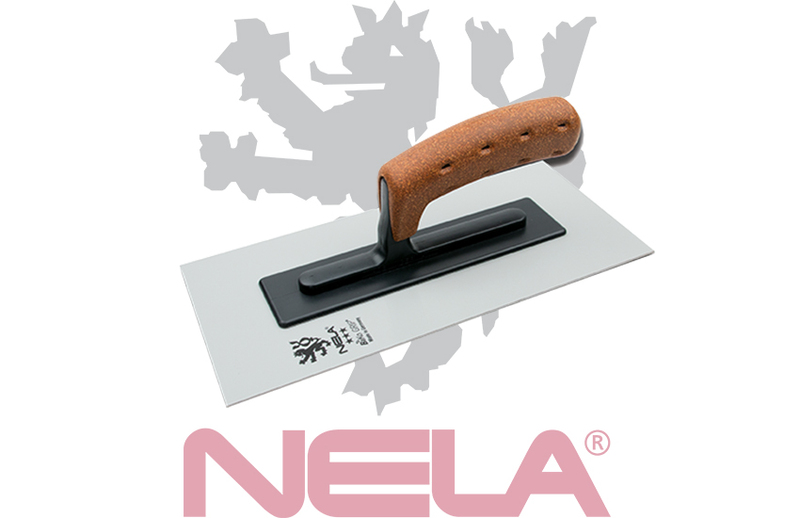 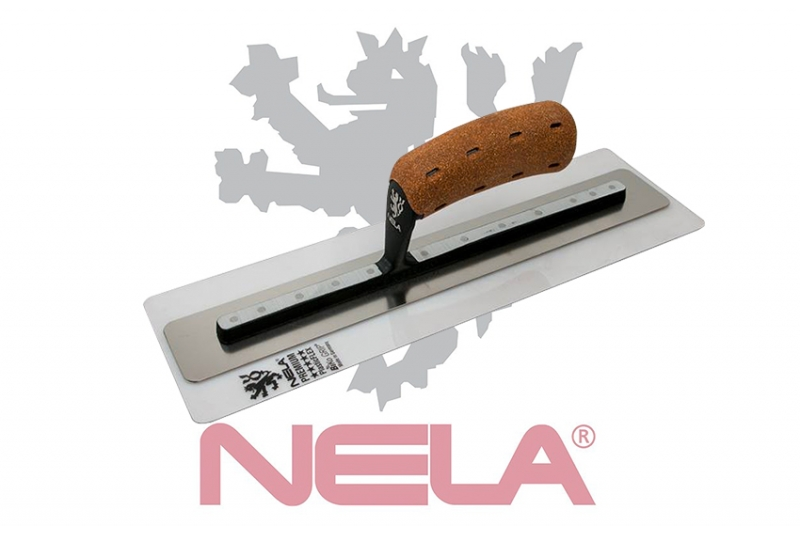 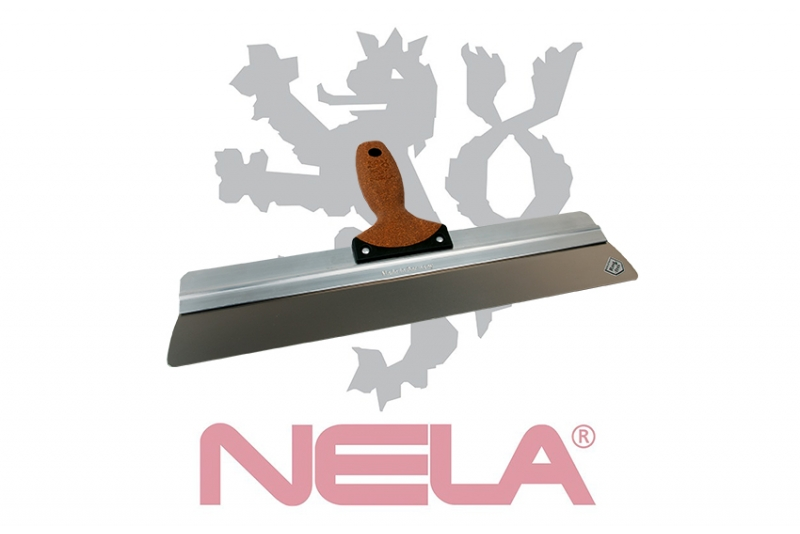 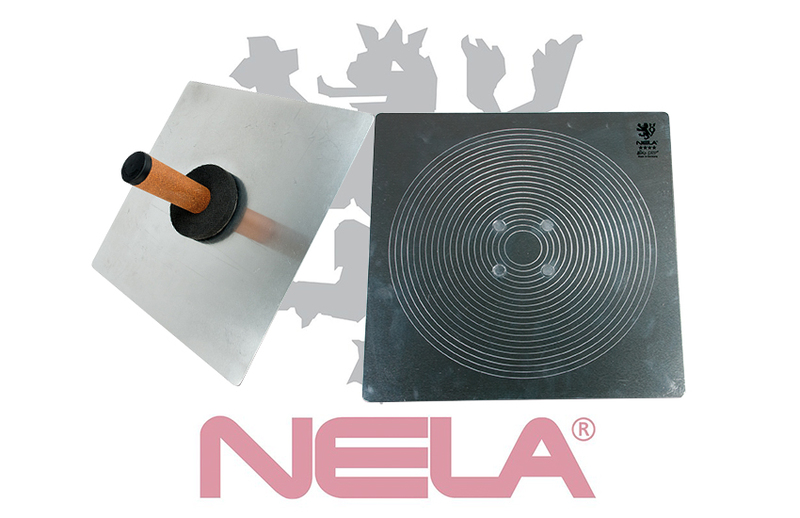 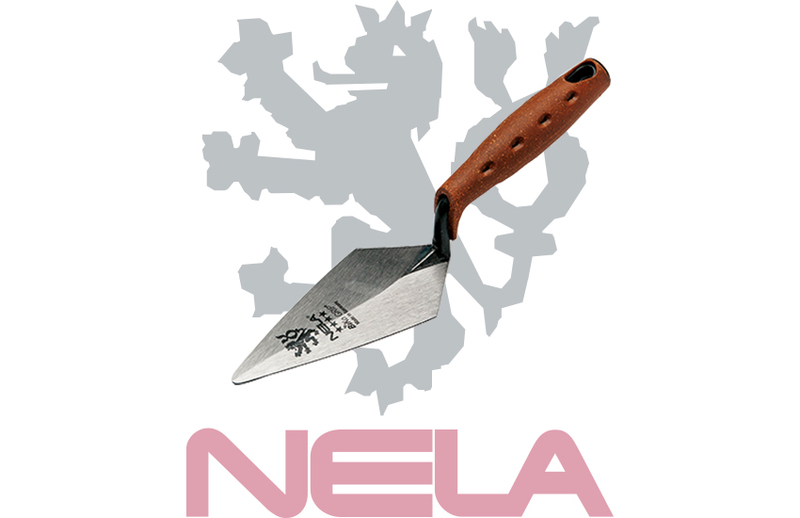 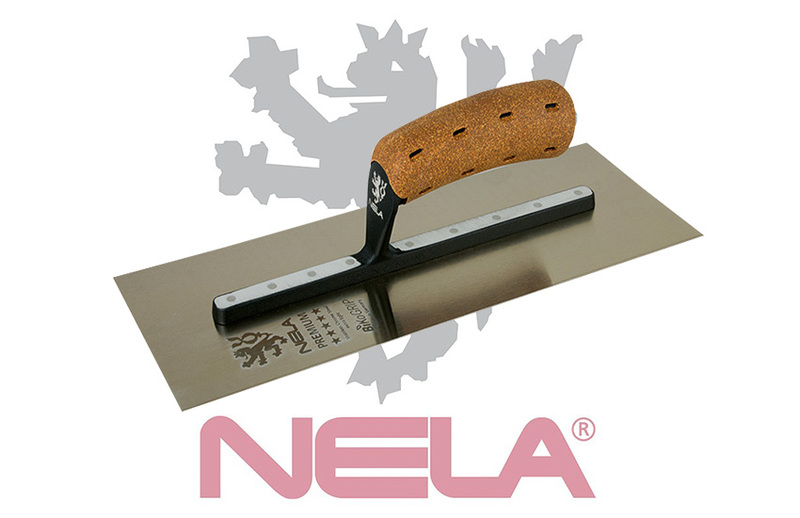 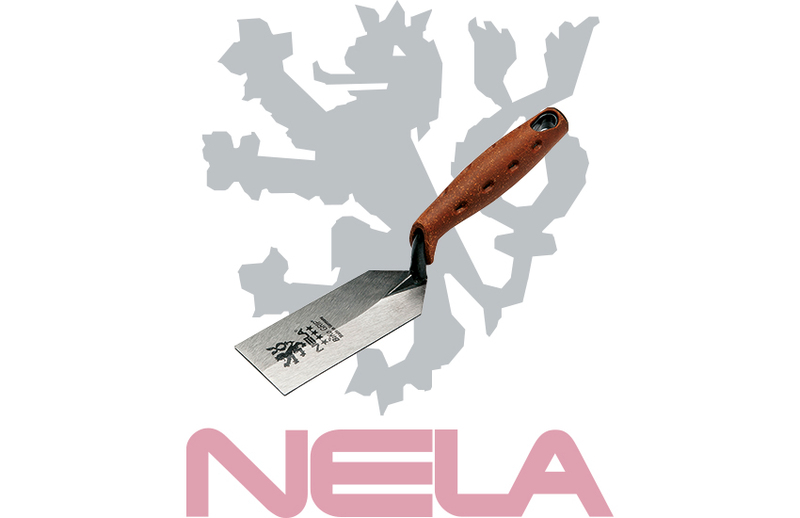 NeLa GmbH are committed to providing the highest quality tools to the construction trade. 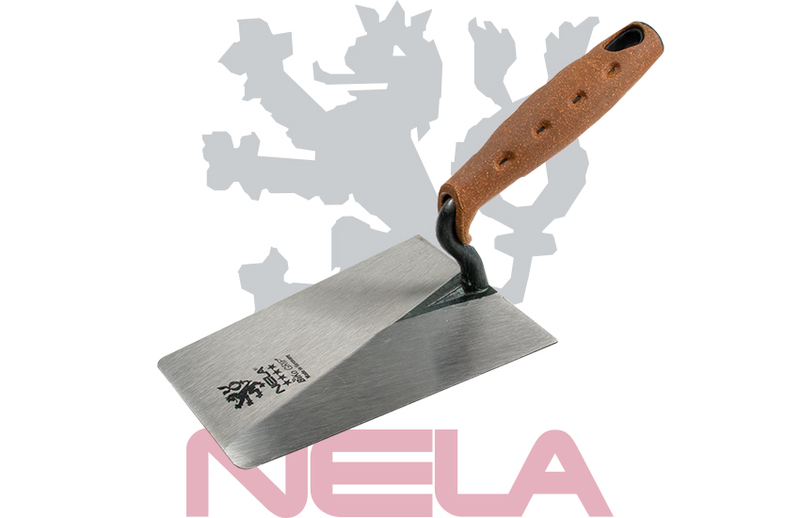 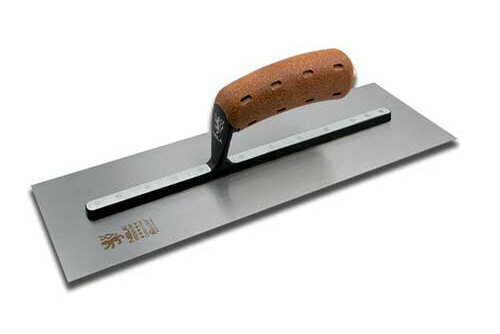 Originally specialising in Plastering tools, the range has now grown to Brick laying trowels and also tools for the EWI and Rendering Market.